Artika are specialists at matching original cornices and plaster ceiling roses. Our time served tradesmen can match an original profile to replace damaged and missing sections or to mirror existing cornicing from another room. 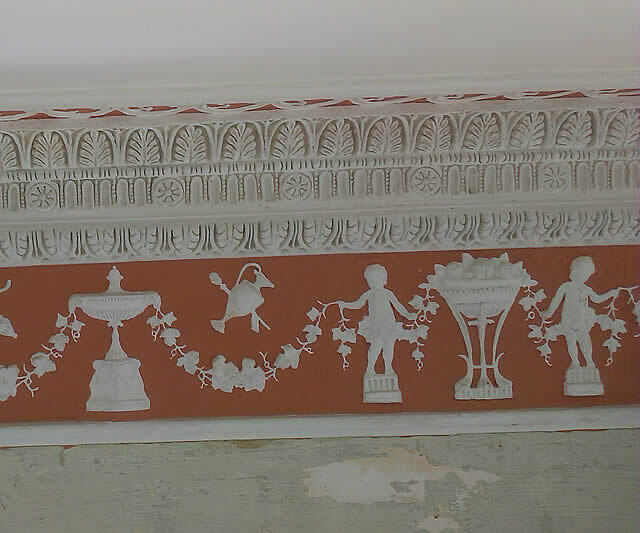 Restoring plasterwork in historic listed buildings is one of our specialities and accounts for much of our work. Since 1980, we have restored plaster ceilings in many period properties across the UK. 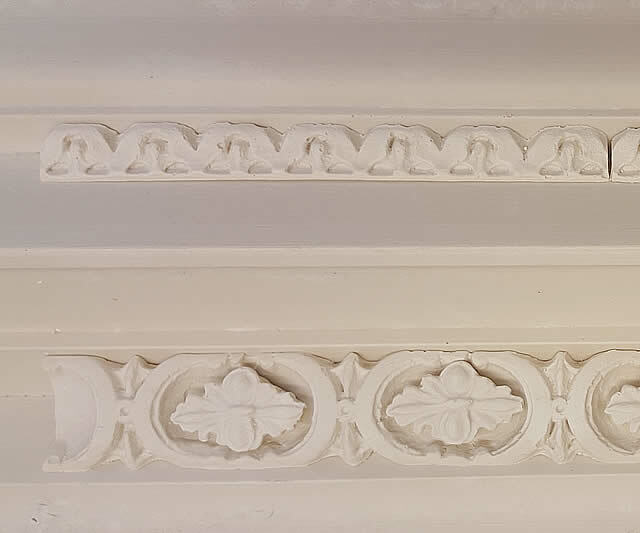 We take impressions from original plaster mouldings and restore period features, such as ornate cornices, ceiling centres, complete ceilings and wall panel mouldings. All damaged or missing plasterwork is repaired either in-situ or at our workshop located between Bath & Bristol by our skilled craftspeople. We carefully remove damaged mouldings and replicate them using traditional techniques. 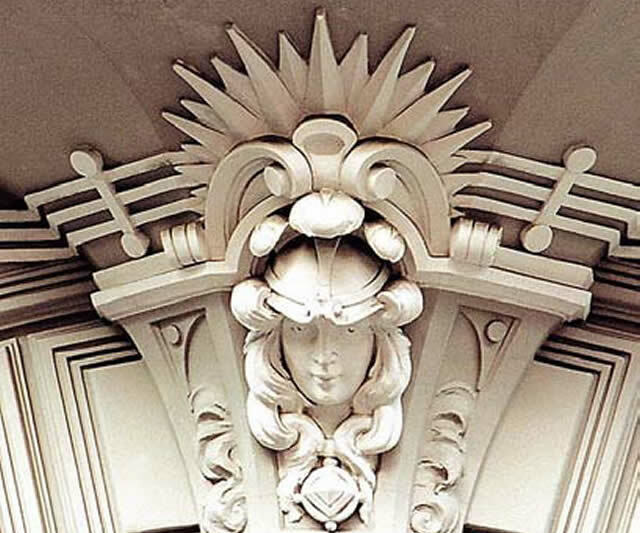 All our plaster mouldings are reproduced by craftsmen using quality materials. If you have a bespoke project you would like us to create simply forward us a picture/drawing of the design and we will furnish you with an accurate quotation. This project required us to take moulds in-situ using RTV silicone in order for us to create an exact plaster model of the original without damaging the existing cornice. Creating reproduction plasterwork designs for period buildings, put your plaster moulding requirements in the hands of highly skilled professionals today. Call us on 01761 433740 to arrange your no obligation estimate. The creation of a plaster cornice model. From this a RTV silicone mould is taken giving a sharp, exact copy which in turn we cast from. For your peace of mind a full fitting service is provided. © 2018 Artika Ornamental Plasterers, Bath | Plaster Cornices South West | All Rights Reserved .